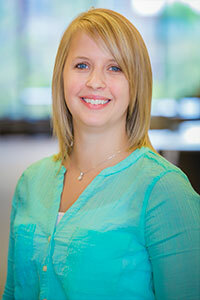 Danielle Karvonen attended UW-Superior and graduated with her BS in Wellness/Fitness Management. She continued on at Benedictine University to obtain her MS in Public Health, and she is currently pursuing a master’s degree in Health Information Management. Danielle chose the health field because she loves to help and educate others about health and wellness. In her free time, Danielle likes to spend time with her friends and family, golf, and fish.